Oh they will adore this Jenny! oh my!!! THis is BEAUTIFUL Jenny!!!! Love the designs and the colours are wonderful!!! The author of sabinecardcreations.blogspot.com has written an excellent article. You have made your point and there is not much to argue about. It is like the following universal truth that you can not argue with: Axiom 2: Improvement is good. Thanks for the info. 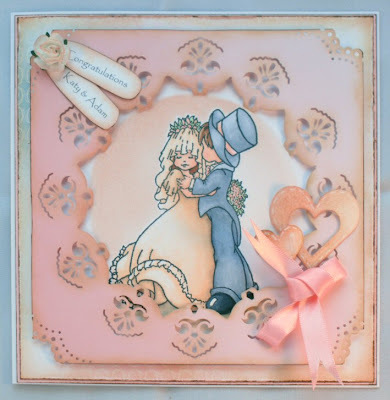 Gorgeous sweet card, fab image and beautiful details.